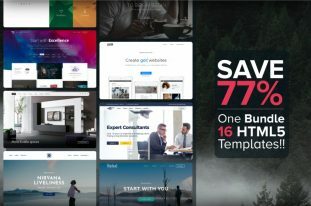 NewBiz is a free Bootstrap 4 HTML5 Corporate Business website Template. It comes with tons of up-to-the-minute features and assets. It includes hero header, sticky navigation with scroll spy, drop-down menu, reveal animation, on hover effect, back to top button and then some. 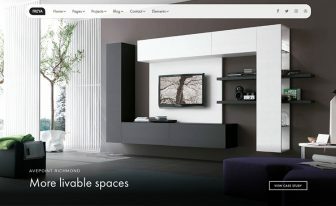 NewBiz is one of the new free HTML5 templates. 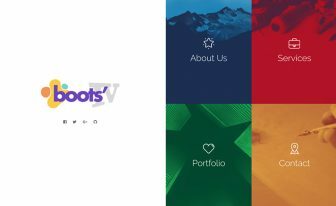 It is based on the latest Bootstrap 4 framework. 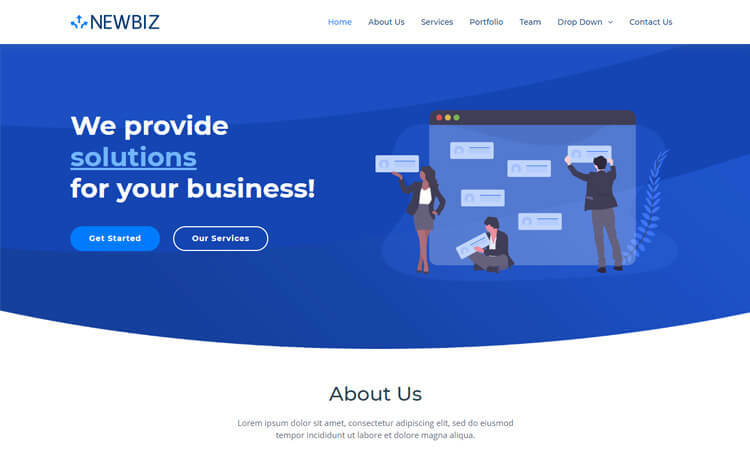 NewBiz is a corporate business website template for startups, business agency, digital agency, SEO/SMO agency, web app and consultancy or other kinds of similar businesses. 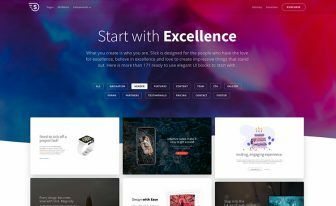 Moreover, it is a clean, minimal, responsive and one-page theme with a modern and dynamic design. NewBiz comes with tons of up-to-the-minute features and assets. It includes hero header, sticky navigation with scroll spy, drop-down menu, reveal animation, on hover effect, back to top button and then some. A clean and well-organized code-structure inside the box to make customization smooth and easy. It is full of tech-savvy features, explore more and create with NewBiz. Thank you for downloading NewBiz. 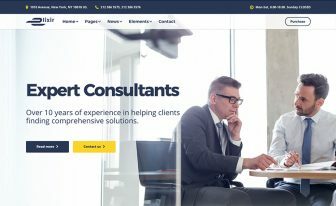 Can I use this template for my company website. I don’t have any amount of money as i am a teenager. I am giving the credit to this site in the copyright section of our website?? You are welcome to use it and customize it as per your need. But remember to use it with proper attributes and follow the license.